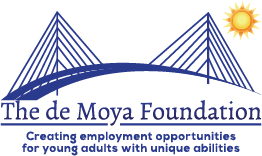 The de Moya Foundation is a 501(c)(3) non-profit organization founded in 2015 as a labor of love and passion to make a difference in the lives of children and young adults with special needs. 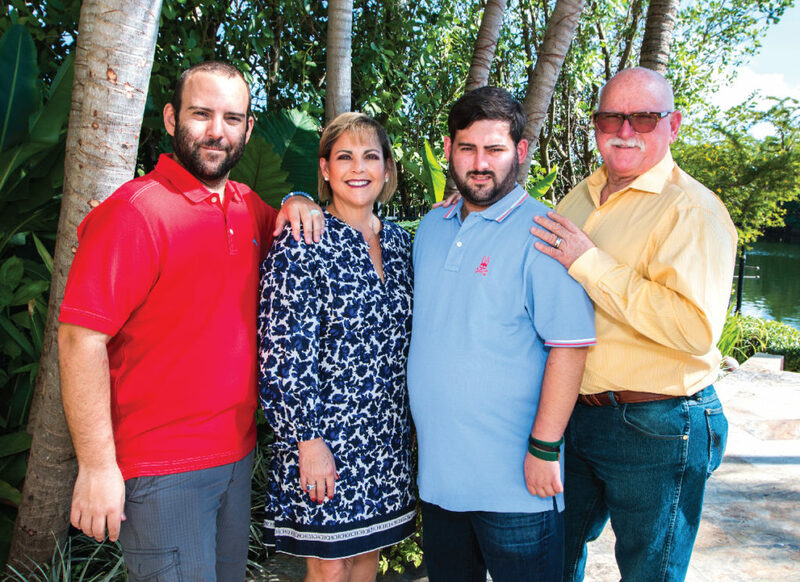 We as a family are blessed to have an independent, highly social and resourceful son with unique abilities. He holds a full-time job in the family business, has an exceptional work ethic and is the engine that keeps our train moving. We realized this opportunity is available to few! We are committed to creating employment opportunities for young adults with unique abilities by building long term partnerships with the employers and providing support for the employees. We foster hope, confidence and independence to ensure successful employment outcomes and community inclusion. Bridge the path to a brighter future! © 2016 The de Moya Foundation | All rights reserved.